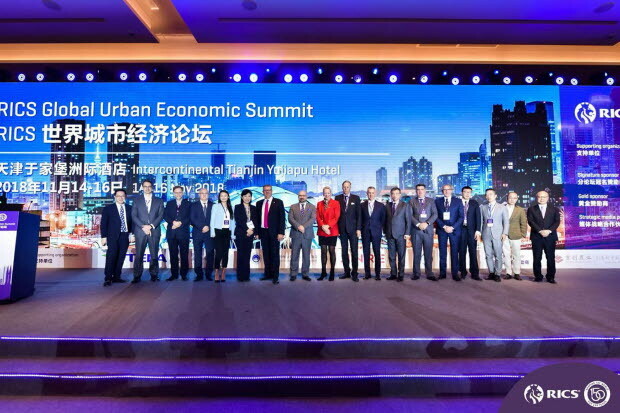 Over 700 professionals from 10 different countries attended the international event, and 40+ industry experts, scholars and business leaders shared their insights and debated urbanisation, city development and economic growth. The Summit, which focused on the themes of urban agglomerations, technology energisation and finance innovation, facilitated industry discussions on how to promote urban development from the perspectives of investment, finance and technologies. Increasing trade barriers, geopolitical risks and political uncertainties in some regions have had a negative impact on global economy, as well as the economic growth of cities across the world. In this instance, policy makers need to take precautions and enhance policy coordination among different countries to cope with potential issues. 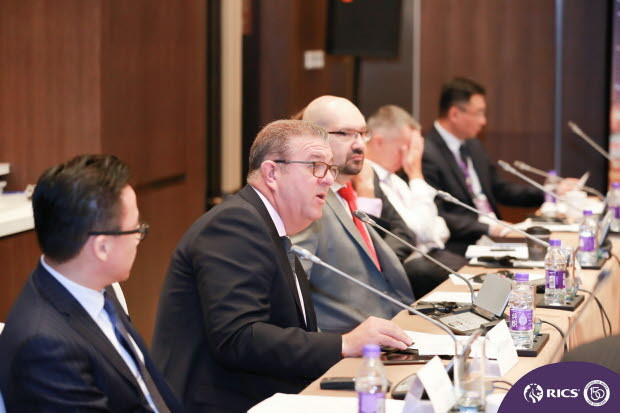 The market and the industry must work together to enhance exchanges and boost the economic growth of cities to create a sound fundamental for global economic recovery. Urbanisation is an inevitable trend in global economic and social development. By 2030, 33% of the global population will live in cities — this is set to rise to 70% by 2050 (six billion people). Today's great trends — rapid urbanisation, a hotter climate and a move to renewable resources — weigh heavily on our cities and the built environment. New businesses are reshaping our profession and emerging technologies are transforming our industry. The built environment, which touches every person, nation and business globally, is changing. There's never been a more exciting time to be involved in the work we do. By working together, I believe we can help the built environment change for the better. Along with the further development of urbanisation, a sustainable mode of urban economic development has attracted the focus of urban planners and managers. RICS believes that smart cities are an inevitable choice for the sustainable growth of future cities. 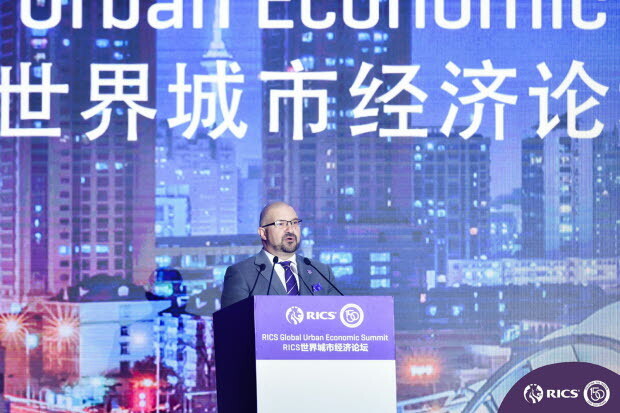 Pierpaolo Franco, Managing Director of Greater China, RICS, remarked that most countries have been developing national policies on the adoption of smart technologies to inform public and private investment. These strategies are a catalyst to use modern science and technology to make cities, their buildings and infrastructure work better for their inhabitants. The perception of governments around the world is that smart technologies have the potential to create jobs and wealth, and achieve competitive advantages in global markets. 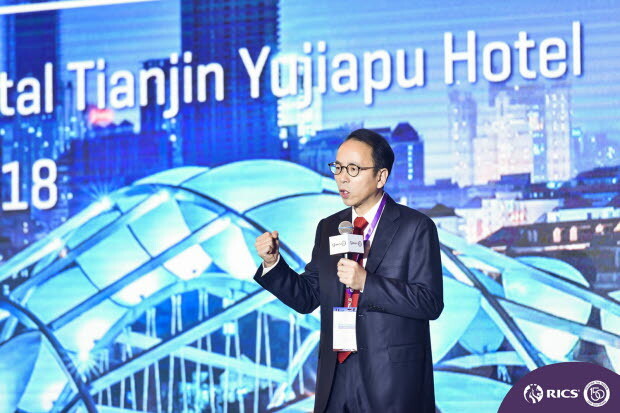 In China, 200 smart cities have been identified for inclusion under a national pilot scheme, while in India, the government has put forward a plan to integrate smart city processes into 100 cities across the country. Rapid urbanisation has caused some serious problems, such as environment pollution, the excessive consumption of energy, traffic jams, and the unsatisfied needs of middle classes. To solve these problems, all stakeholders involved in the planning, development, building and management of cities must work together to use innovative digital tools to change current business models and promote change. As a global international body, RICS has predicted the future development trends of cities and established international standards based on this prediction to guide professionals. This will help industry professionals upskill and improve their expertise and knowledge in a forward-looking way and, ultimately, promote the development of cities across the world. 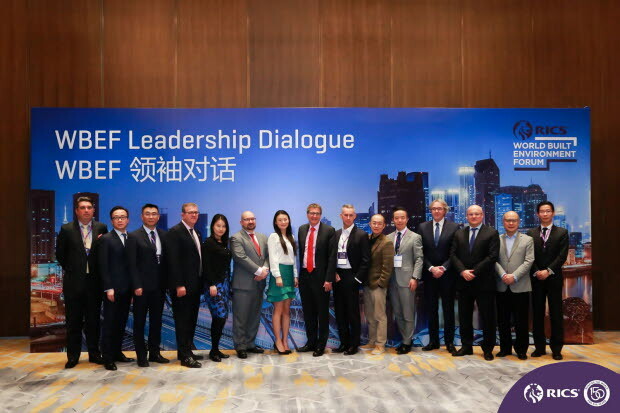 The RICS Global Urban Economic Summit is connected to RICS' annual thought-leadership conference, the World Built Environment Forum (WBEF) Summit. 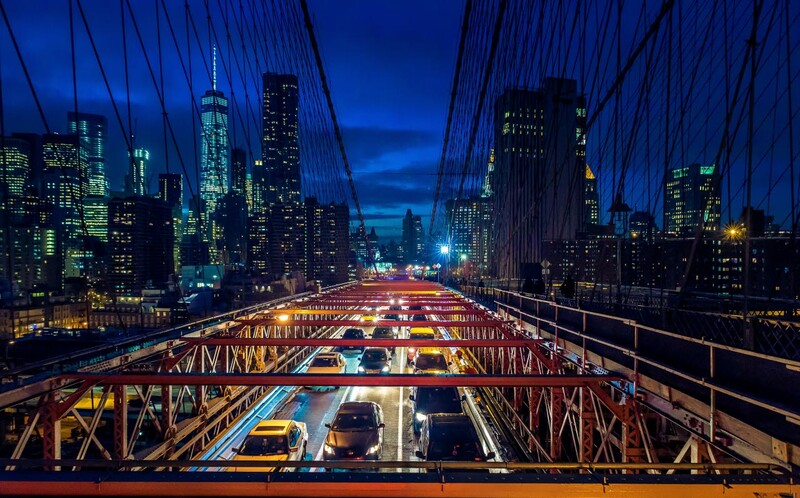 In 2019, this will be hosted in New York and will focus on the future of investment in real assets. 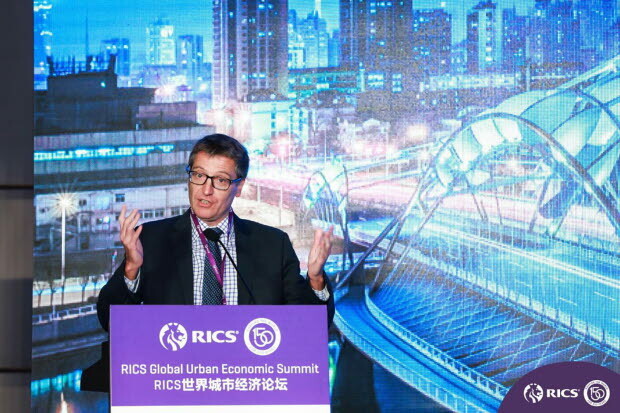 See what happened at the RICS Global Urban Economic Summit.